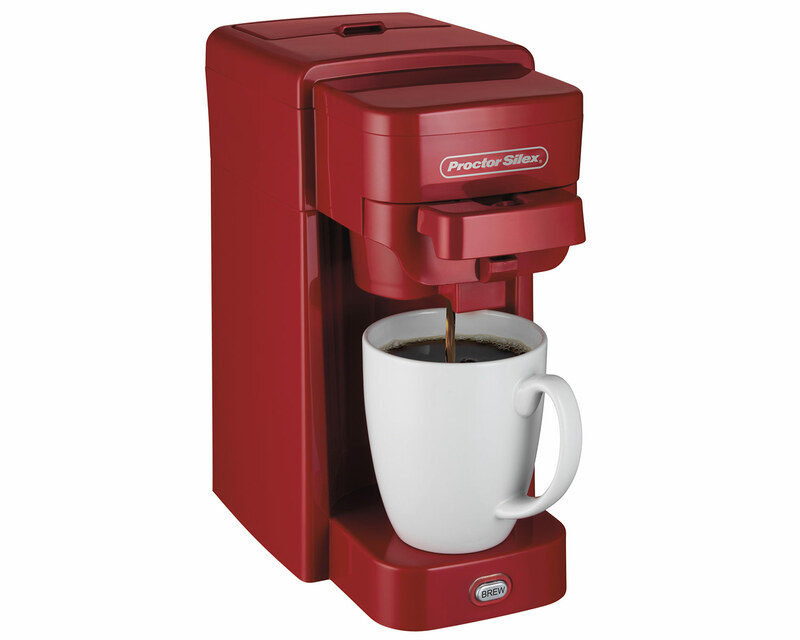 Enjoy a hot cup of coffee with convenience. 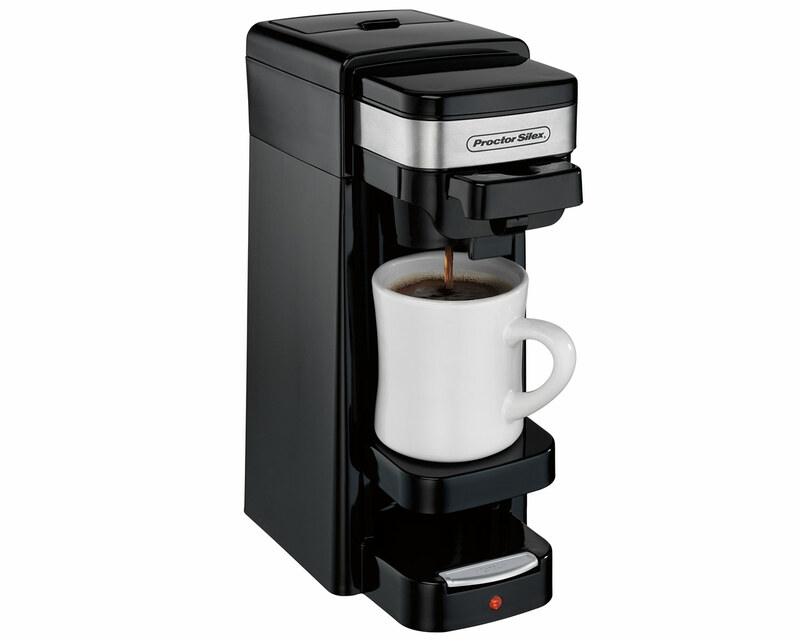 Regular or decaf, a cup of coffee is a warm, comforting beverage to help you start your day or keep your energy up. 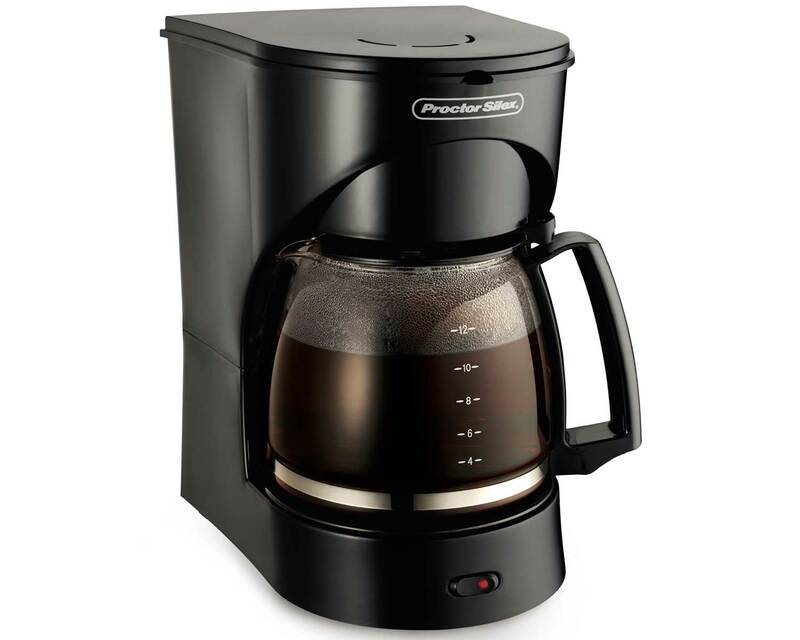 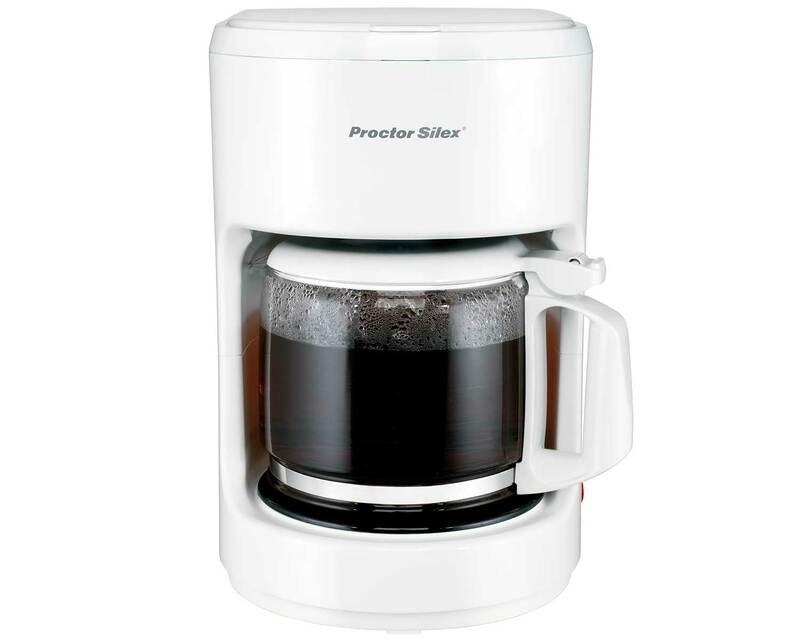 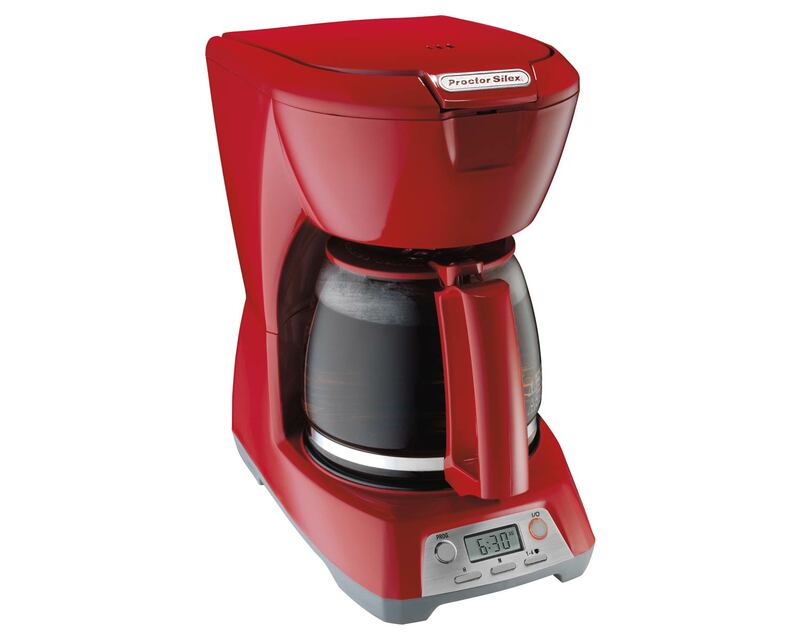 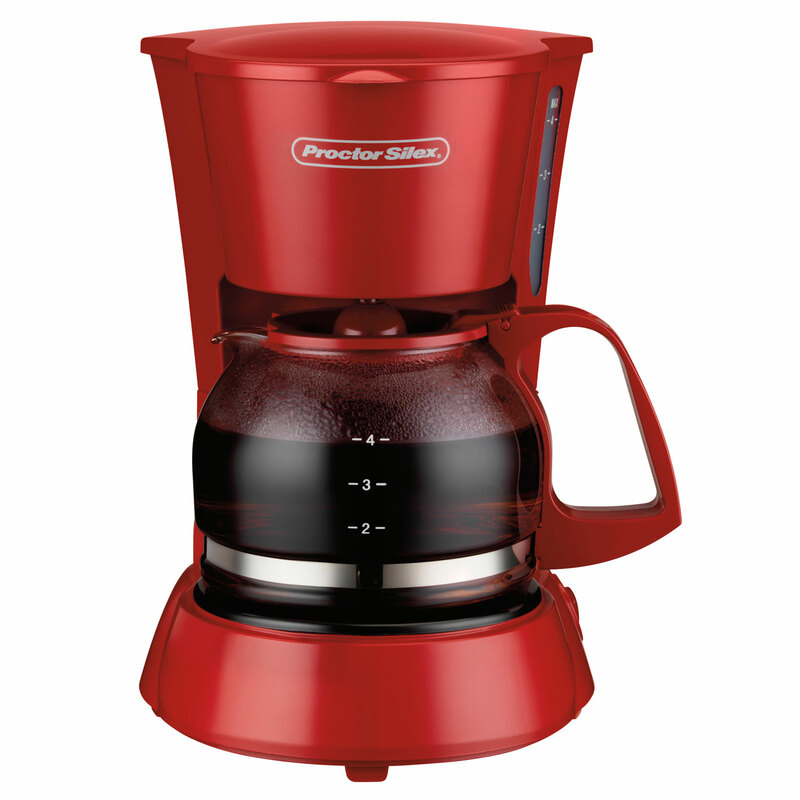 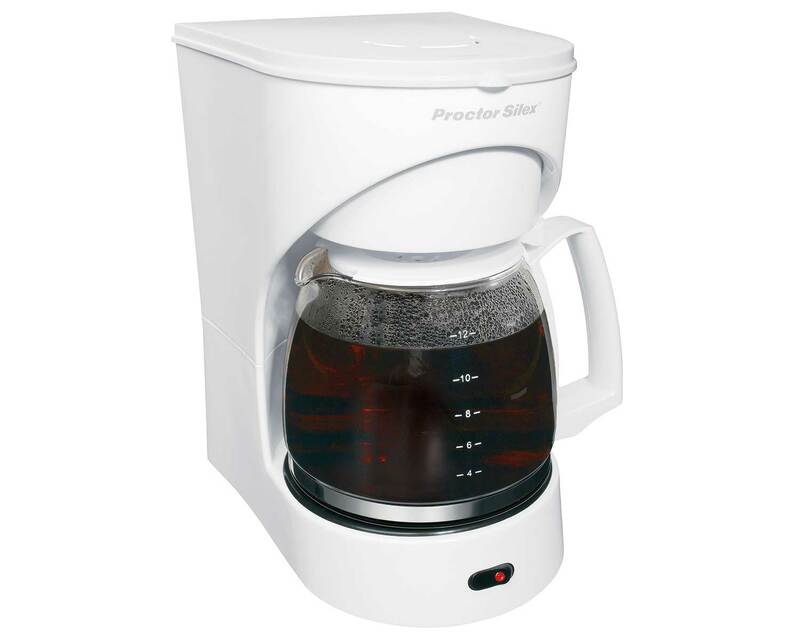 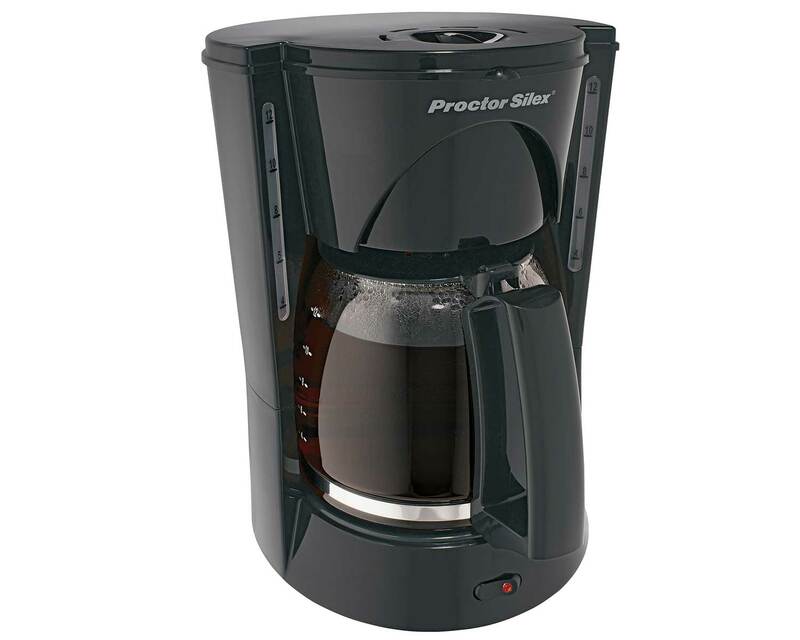 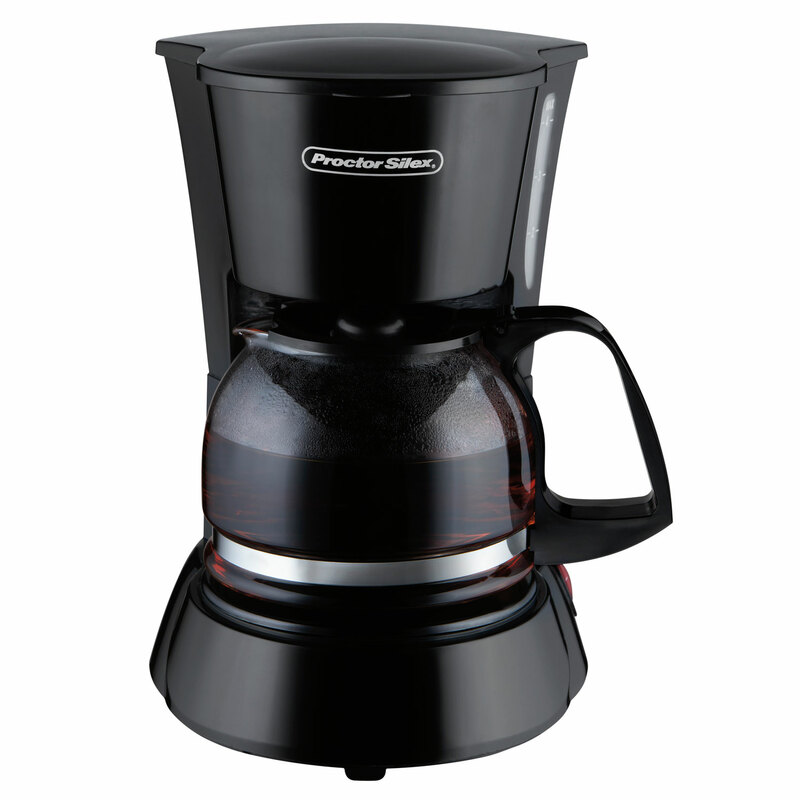 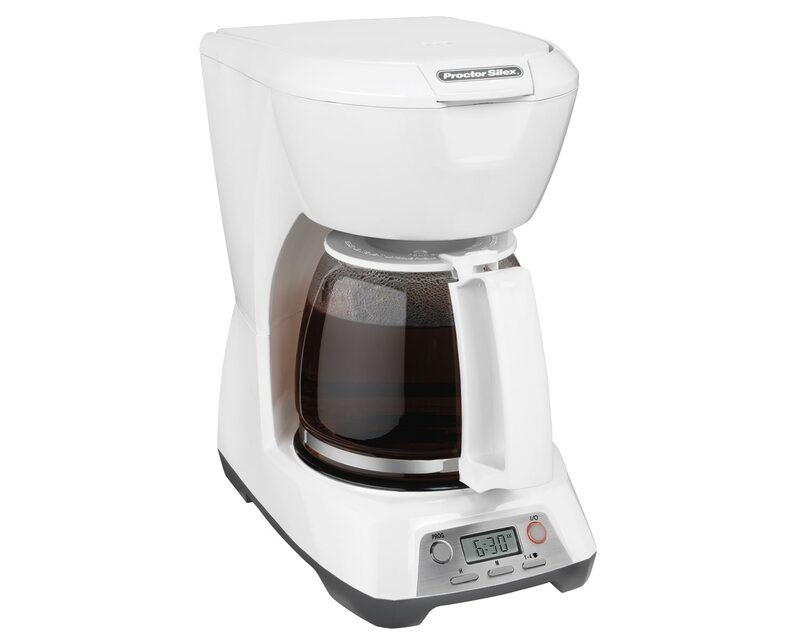 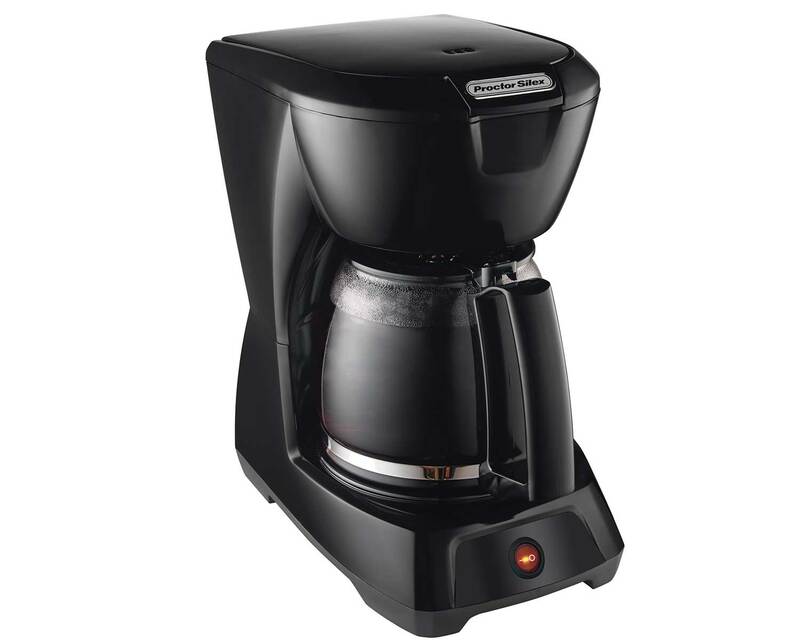 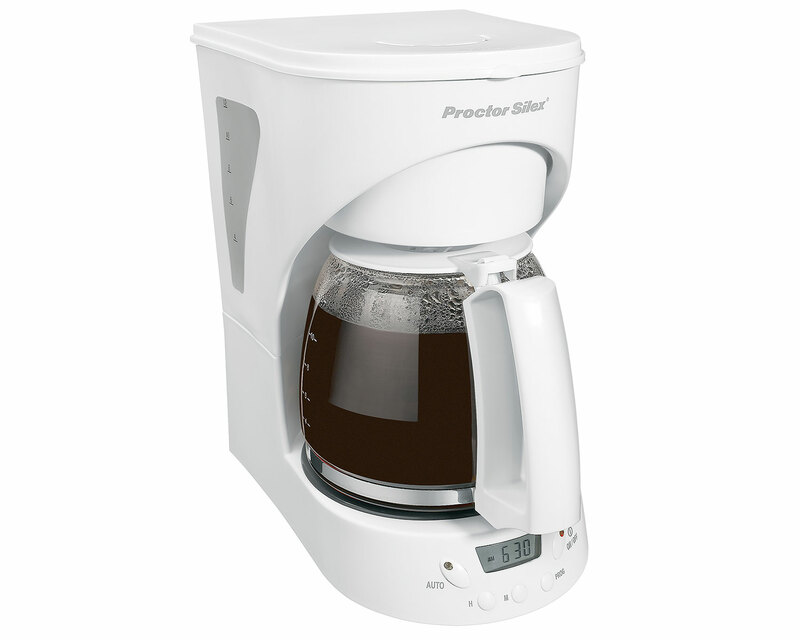 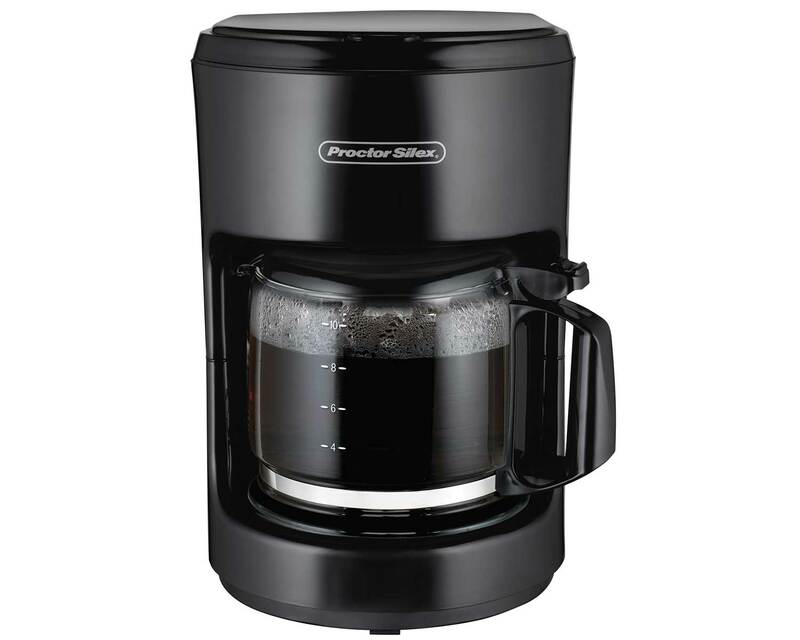 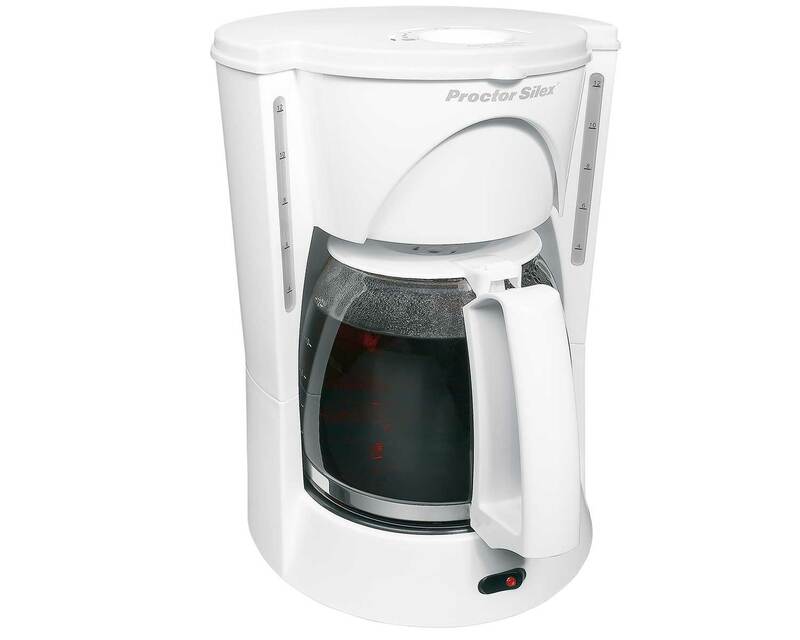 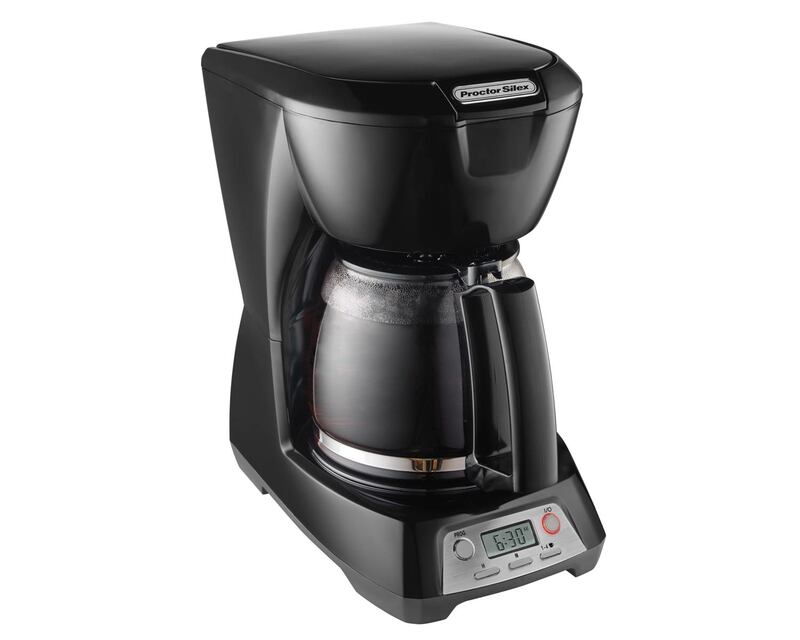 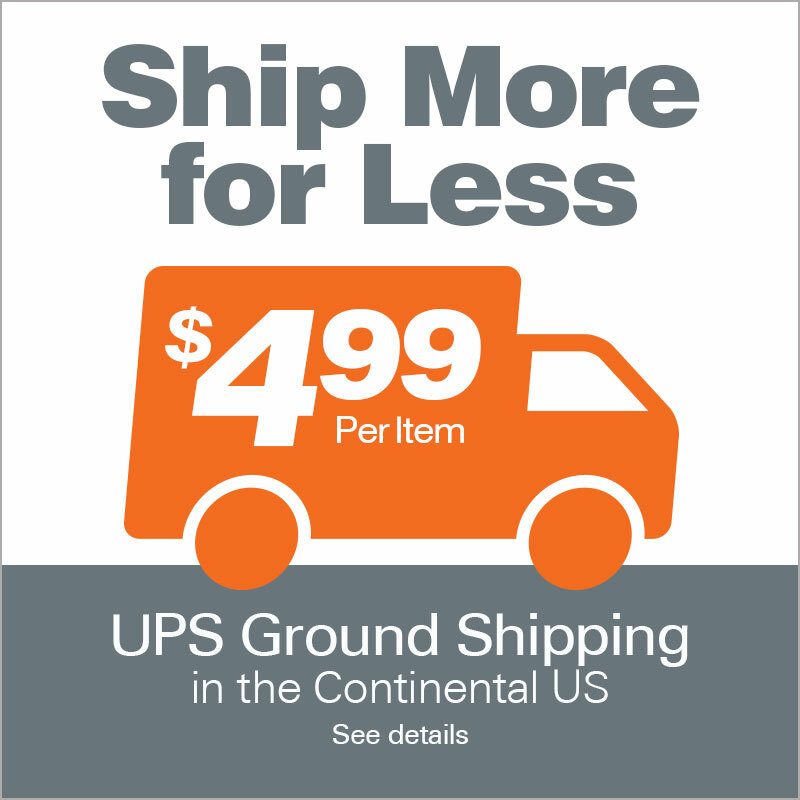 Proctor Silex® Coffee Makers are affordable and durable so they can handle daily use. 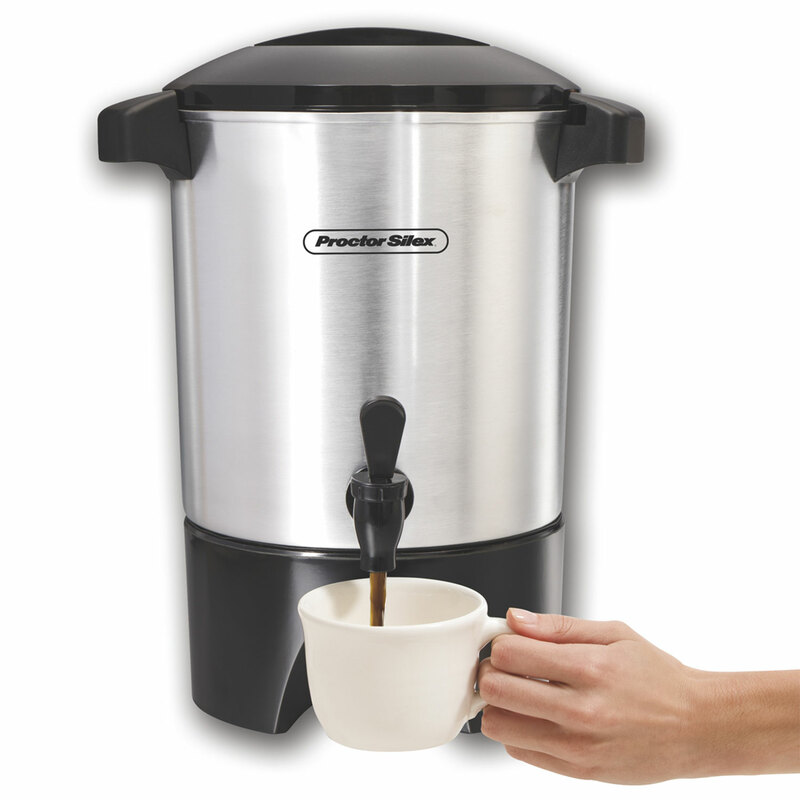 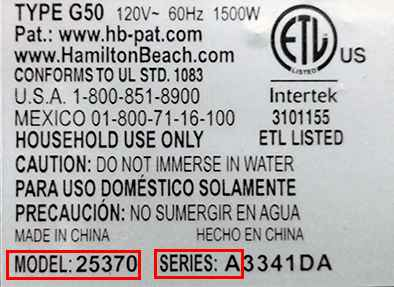 Brew just the right amount for one person or the whole gang; we have the features and sizes you want. 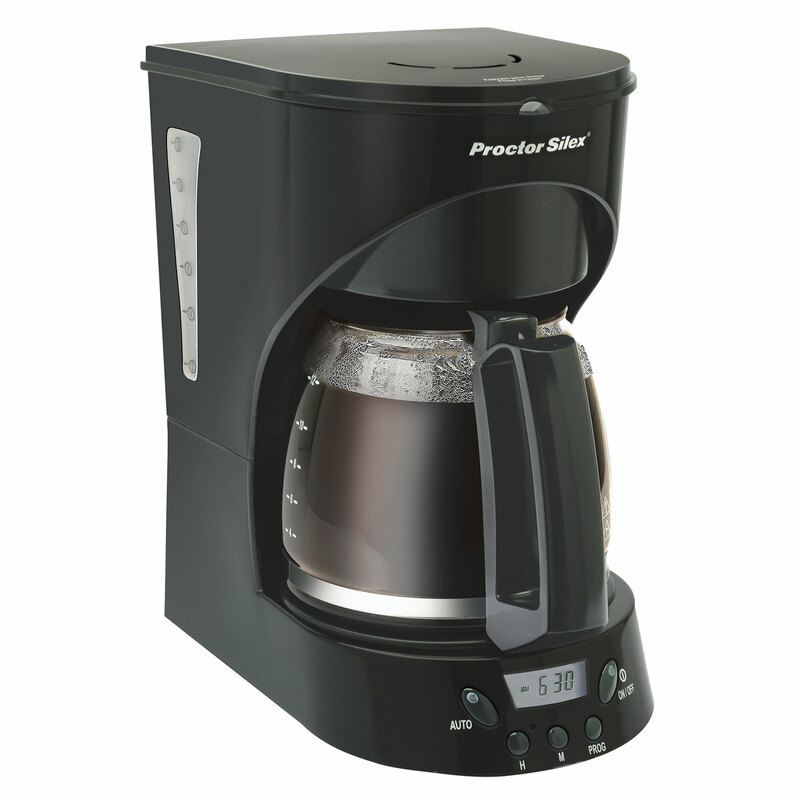 These reliable coffee makers offer auto pause & serve and dishwasher-safe accessories. 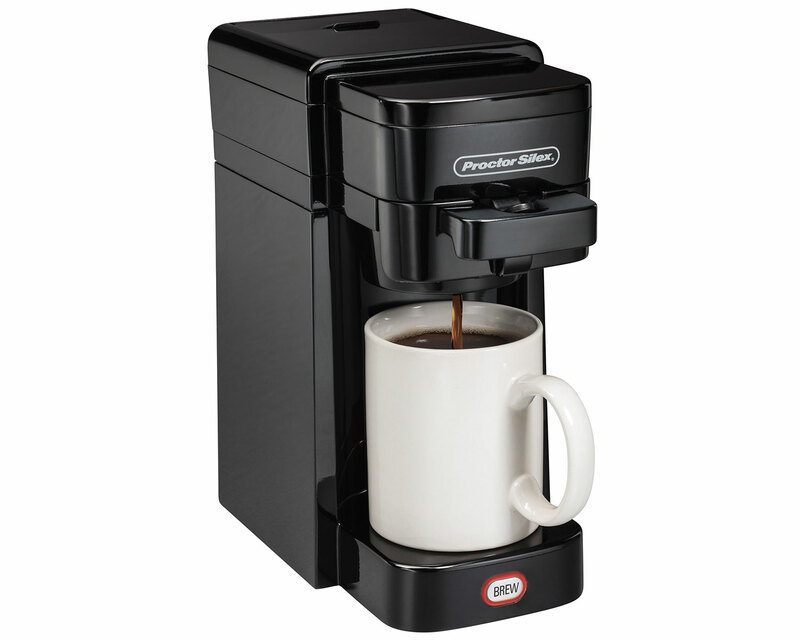 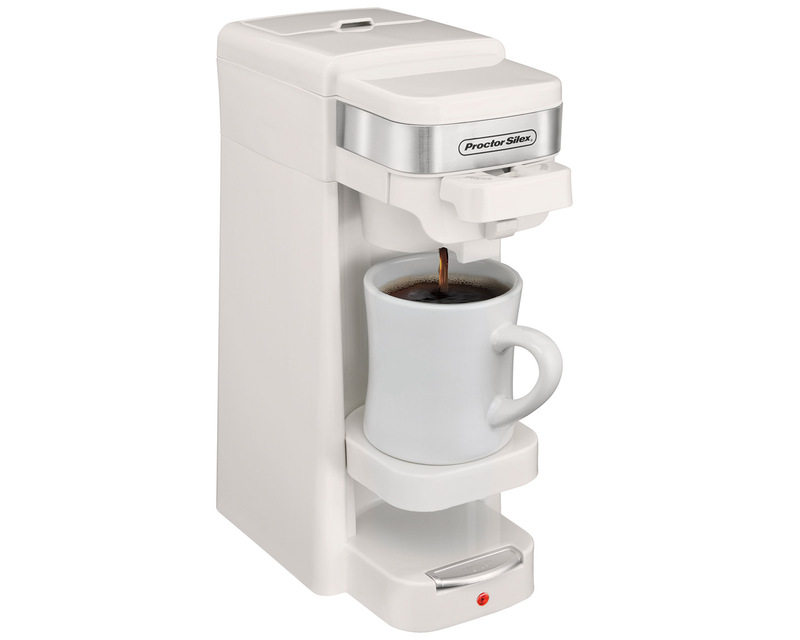 We offer programmable models so you can have coffee waiting for you in the kitchen when you wake up.